2nd floor mclean model with 876 square feet: 2 bedroom 1 bath condo in penderbrook square. Kitchen has walk in area (water heater) plus pantry storage. Master bedroom has large walk-in closet. 2nd bedroom/office/den connects to a large outdoor patio. Washer&dryer in unit. Community amenities include pool,tennis courts, golf course,fitness center & more. 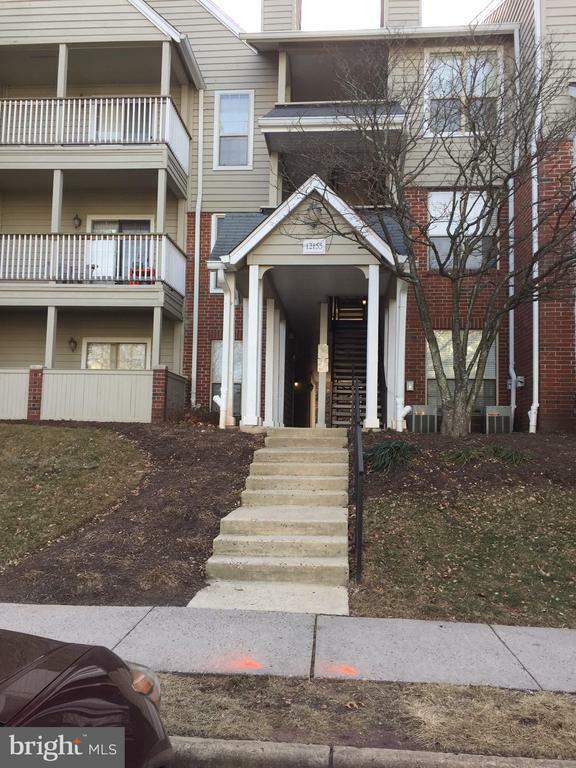 Nearby dining, shopping,easy to rt 50,i-66,fairfax co pkwy. Tenant occupied. Photos provided represent unit prior to last tenant moving in. Great opportunity for investors too! Must have appointment to show.